Wow! Great town home in popular Lake Murray neighborhood of La Mesa. Spacious living room with laminate flooring and recessed lighting. Updated kitchen with granite counter tops, built in microwave, refrigerator, dishwasher. Pass through window to private patio-great for barbecue's. Comes with washer dryer. Central a/c and heating. Private garage plus reserved parking space. 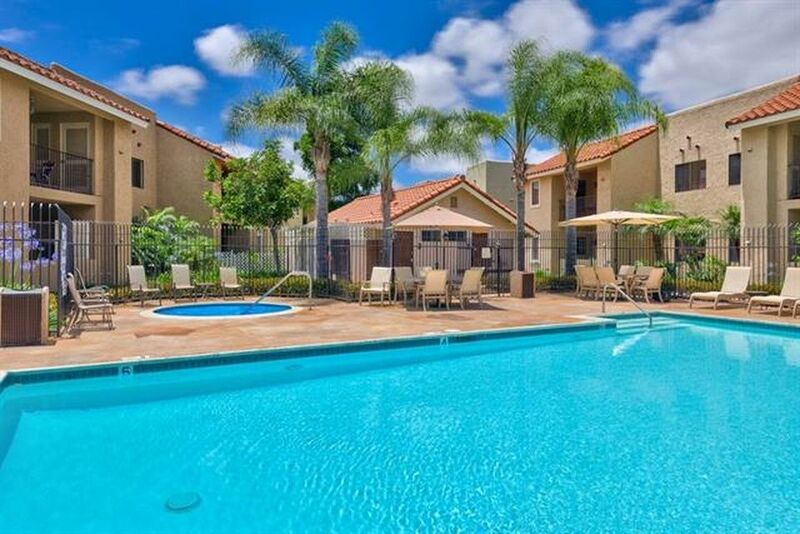 Enjoy the amenities: Two playgrounds, pool, spa, children's pool, two tennis courts, rec room. Each bedroom has ceiling fan. Hurry!